In the book, Joan of Arc, the author, Mark Twain, sweeps the reader of his feet to the fifteenth century. France has been fighting for freedom for nearly one hundred years. By now she is tired of fighting and rebelling. Her king does not care for the future of his country. 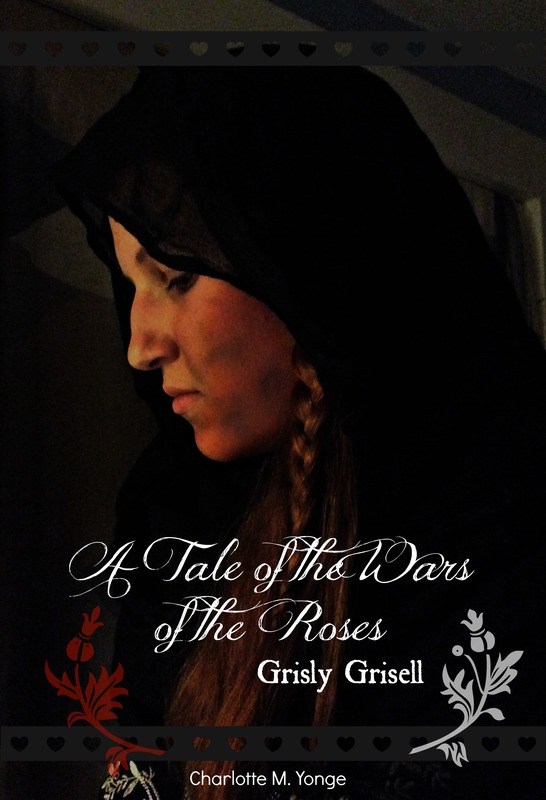 All seems lost until a country maid of seventeen declares that she will shake England off. 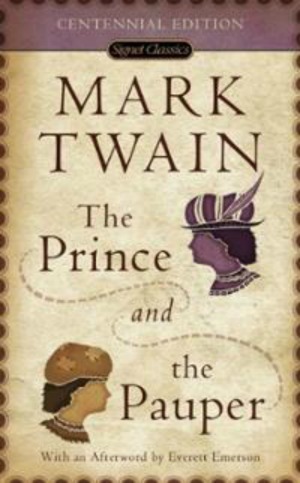 This book is unique because Twain writes as an eye wittiness making the story very interesting and moving. He knows just how to make a good point and delivers it with grace. The story is easy to read and the reader never feels "lost". "Love, Mercy, Charity, Fortitude, War, Peace, Poetry, Music--these may be symbolized as any prefer...but a slender girl in her first young bloom, with the martyr's crown on her head, and in her hand the sward that severed her country's bonds--shall not this and no other, stand for PATRIOTISM through all the ages until the time shall end?" Joan is the perfect picture of bravery and yet her personalty never leaves the fact that she is only a child of seventeen. She is kind and beautiful, but yet wise and fearless. Joan leaves her small village of Domrémy to deal a blow England will never forget. In a few months time the seventeen year-old-girl will stun the word by accomplishing something that has taken experts years to accomplish. She will face doubtful companions, betrayal and martyrdom for her King and her country. I like the Paladin. I like him because he died for Joan of Arc. His funny imagination and exaggerated stories were truly great to me. I like standard bearers anyway. I think it is silly how much he dislikes Noel. The Paladin is as cool as can be! “It was more stirring and interesting to hear him (The Paladin) tell about a battle the tenth time than it was the first time, because he did not tell it twice the same way, but always made a new battle of it and a better one, with more casualties on the enemy's side each time, and more general wreck and disaster all around, and more widows and orphans and suffering in the neighborhood where it happened." My favorite person in Joan of Arc is the Dwarf. I enjoy how he marches through the battlefield, clearing the path for Joan, “Paving the path with iron and flesh,” as Mark Twain says. He is so heroic that he actually dies for Joan. But the real reason I like him is because he is just cool. I like the Dwarf. 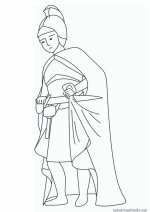 Noel prized the society of the Paladin above everybody else's; the Paladin preferred anybody but Noel's. The big fellow was often seen with the little fellow, but it was for the same reason that the bull is often seen with the gnat. Of all the characters in Mark Twain’s Joan of Arc, Noël Ranggassion is my favorite. Throughout the book his personality shines out to me and I liked him from the start. He is very funny and really loves to tease. He is constantly teasing the Paladin, much to everyone else’s amusement. Noël is definitely my favorite person! Joan is the dreamer of Domrémy, and when she announces that she hears voices that tell her to free France. Her father and mother are terrified and try to stop her by trying to get her into a marriage with the Paladin. 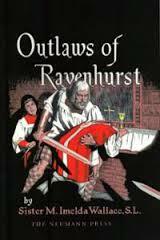 But Joan refuses and leaves her small country town and turns to the fields of bloodshed and ruin to save her country. She is joined by fellow Domréminians who fight under her standard. After she completes her task of raising the sedge of Orleans and sees her king crowned at Reims, she wishes to return to her home. But King Charles VII dose not notice all she has done for him, only how much she can do for him. He looks to her as a valuable general and will not allow her to return home. Capture, unfairness and martyrdom are dealt to her one blow after the other. 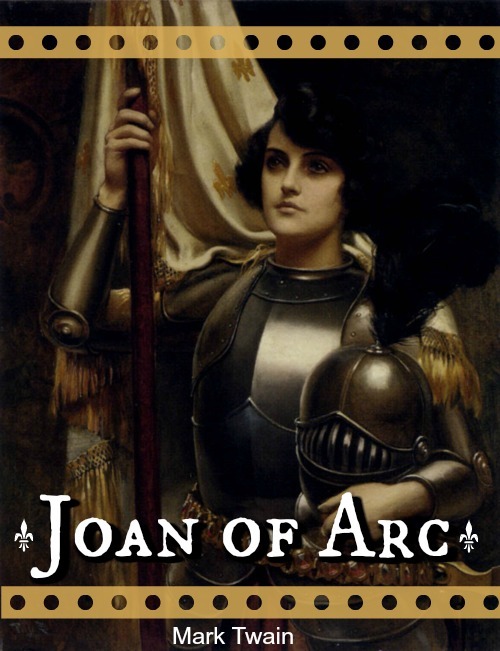 I hope you have enjoyed this Joan of Arc book summary. I have read this book three times and it never grows old for me. It was this book that inspired me to choose Joan as my confirmation saint. It is an easy read and a truly lovely story that will touch the heart of anyone.